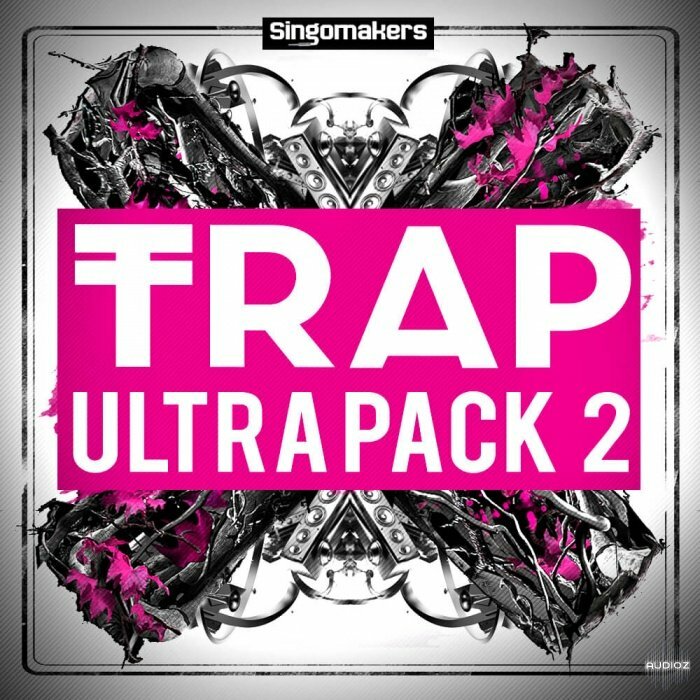 In this pack you will find premium vocals recorded by Lil Extendo & Flexin3d and drag-and-drop ready exclusive beats for any beat-maker or rapper who wants to lay his hand on producing red-hot chart-topping tracks. If you enjoy artists such as Juice Wrld, Rich the Kid, Lil Yachty, Travis Scott, Drake, ASAP Rocky and Post Malone, this pack was made just for you! - With lyrics celebrating life, freedom and rockstar attitude, we captured the best combination between heavy-auto-tuned singing and rapping. 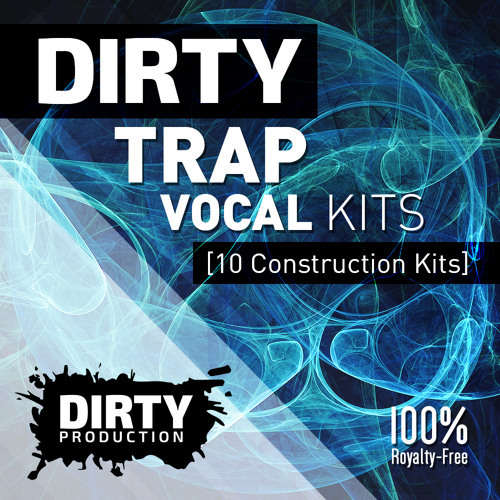 This vocal collection is enough for any artist to make full albums with and provides clean hooks, auto-tuned verses, additional harmonies and adlibs and gives you enough playroom to turn any beat into a banger! 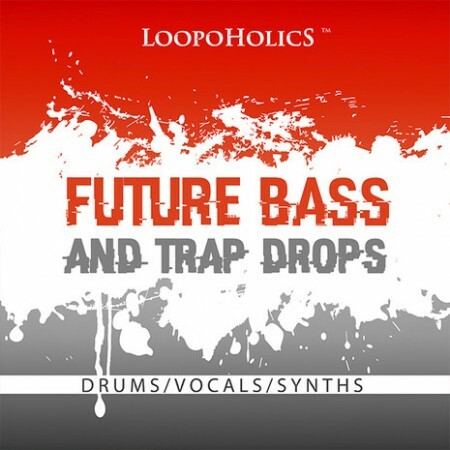 - This ground-breaking collection features s#*t-hot beats, catchy melodies, tons of usable percussions and anything a beat-maker needs to create a hit of the highest calibre. 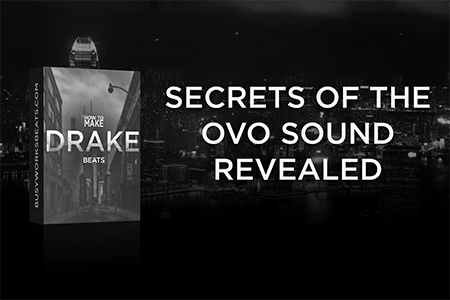 Focusing mainly on US style and mainstream trap, the beats in this pack are every bit as good as the hits on US radio. Expect a variety of fire drums with some sauce, bell melodies that will give you goosebumps, automatic-rifle style hi-hats, snappy snares, distant atmospheres and a gallery of the most innovative plucks, leads and pads. "Liberty & Blood - Mainstream Trap & Modern Hiphop" has it all! If you're looking for an easy to use pack that is also a crucial library for any beat-making professional, then "Liberty & Blood - Mainstream Trap & Modern Hiphop" is the way. - Grab this pack NOW!